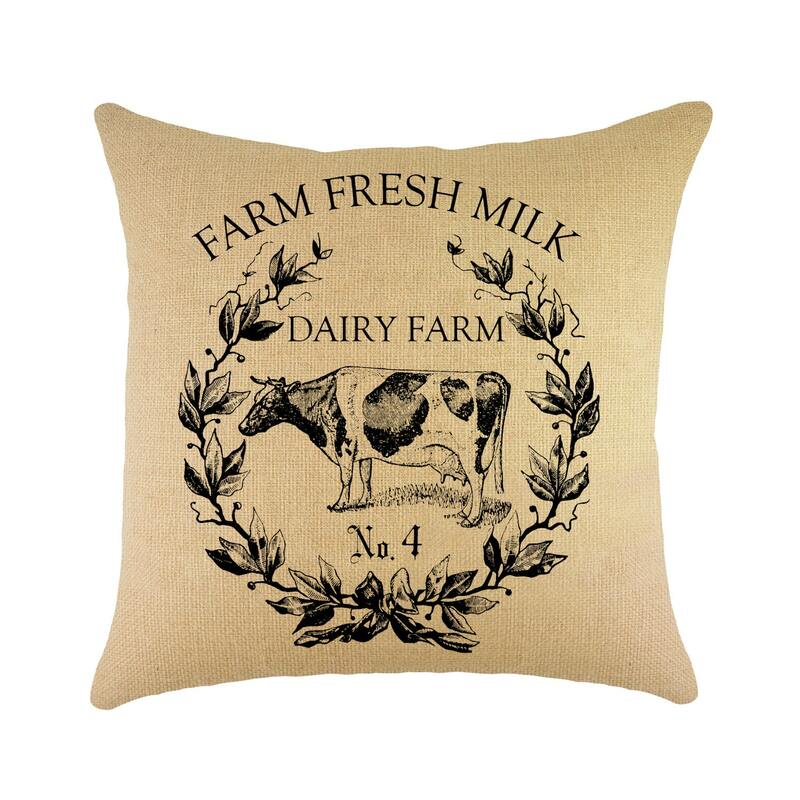 This pillow is handmade with natural burlap fabric. The fabric for this pillow is carefully printed in our studio located in Gibsonton, Florida. The back of this pillow reverses to solid natural burlap with a zipper enclosure. Please select your size when adding the pillow to your cart. As a general outline, please allow 5-7 business days for your order to be made. These pillows are printed and sewn in-house. Many times, orders will go out much sooner but these are the guidelines.